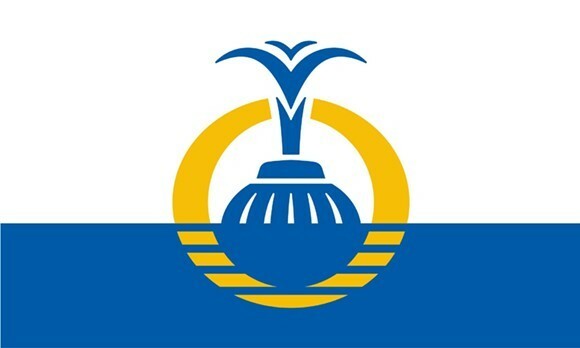 The new flag was raised just before last year's Best of Orlando issue, so this award isn't just to celebrate the new design. It's more about the many interpretations of said design that we've encountered over the ensuing year, as we've all had time to see the flag out in the wild and let it really settle in. So, that graphic of the Lake Eola fountain – what does it look like to you? A pineapple? A plunger? A whale's fluke? A mop? And the surrounding "O" ... or is it a toilet seat? Your reading says more about you than it does about the flag, but in truth, we think we miss the old, Miami Vice-esque one.